The Devil comes to Moscow; but he isn’t all bad. Pontius Pilate sentences a charismatic leader to his death, but yearns for redemption; and a writer tries to destroy his greatest tale, but discovers that manuscripts don’t burn. Multi-layered and entrancing, blending sharp satire with glorious fantasy, The Master and Margarita is ceaselessly inventive and profoundly moving. In its imaginative freedom and raising of eternal human concerns, it is one of the world’s great novels. 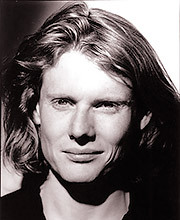 Julian Rhind-Tutt is a prominent British actor, working extensively in television, film, radio, and theatre. He is a familiar face on both British and American television, having had starring roles in cult comedies Green Wing and Keen Eddie, as well as appearing in Marple, Black Books and Oliver Twist. Film credits include The Madness of King George (1994), Notting Hill (1999), Lara Croft: Tomb Raider (2001) and Stardust (2007). In 1992 he received the Carleton Hobbs award, and has since featured in more than fifty radio productions. 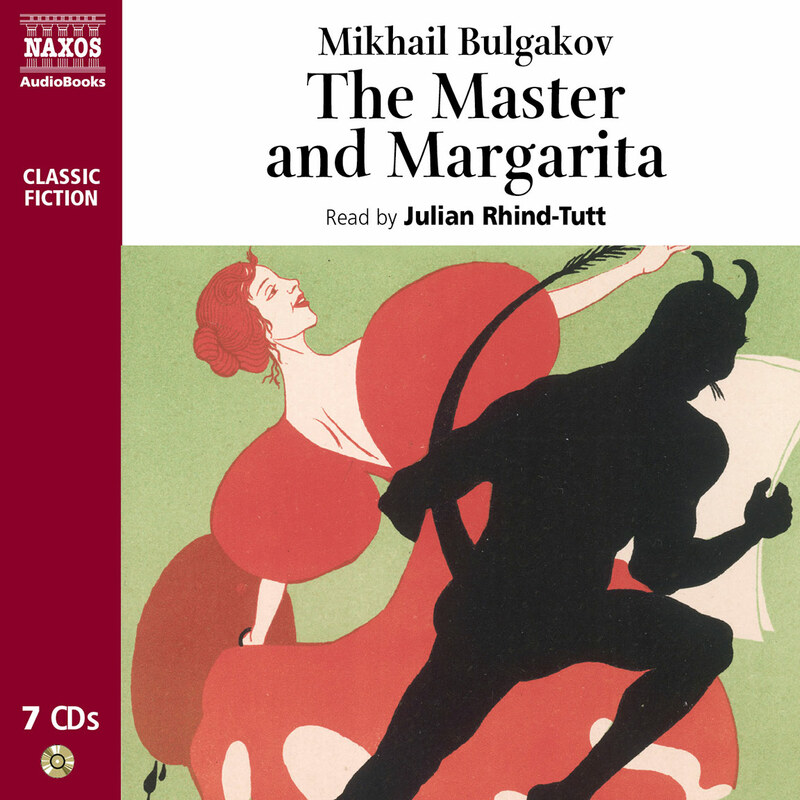 Julian Rhind-Tutt on reading Bulgakov’s The Master and Margarita. Rhind-Tutt cleverly indulges the satire and the fantasy in a novel unpublished until 26 years after Bulgakov’s death. The absurdity of the Stalinist system is inventively mocked, Christ is sympathetically re-examined and over all is a layer of idiosyncratic fantasy. First published 26 years after his death in 1940, Bulgakov’s extraordinary satire of life under the political, cultural, religious and bureaucratic strictures of Stalinist tyranny has been variously described as Solzhenitsyn crossed with Lewis Carroll and the most powerful Russian novel of the 20th century. His cast of characters, real and imaginary, make Dickens’s dramatis personae appear sparse. 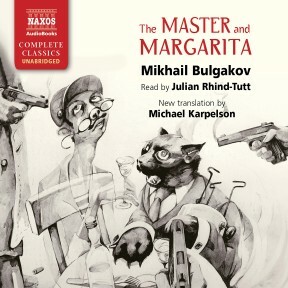 Bulgakov’s include Pontius Pilate, a talking cat who puts on black-rimmed spectacles to read official documents quite often upside down, the devil at whose annual grand ball Stravinsky conducts the band, a poet imprisoned in a psychiatric asylum not unconnected with the Master of the title, and his ever-faithful lover Margarita. Ah, Margarita – what a woman. But maybe I’d be, too, if I had the magic ointment that makes one look 10 years younger. It sounds like a test run for botox. She makes a Faustian pact with the devil for true love’s sake so that the Master can write his precious books without fear of arrest. A classic that can be read on many levels, it’s played strictly for laughs by Julian Rhind-Tutt. But there is a much darker side. This novel, considered by many a masterpiece of 20th century Soviet era literature, is complex and many layered. It tells three stories, including that of Pontius Pilate and Jesus, the story of the Master who is in an insane asylum and his true love Margarita, and a writer who wants to destroy his own masterpiece which is the first story of Pontius Pilate. The main story is set in Russia in the 1930’s [sic.] and involves the devil who is disguised as Professor Woland, who can use black magic. Actually, listeners may wish for some magic of their own to keep the three stories straight, to separate fantasy from reality and to appreciate the nuances of the stories, all of which require a knowledge of art, religion, history, the Soviet era and the life of Christ. In addition, there is the usual difficulty of keeping the Russian names straight as characters are called by alternating versions of their first, middle and last names throughout. And then there is the fact that this novel is a satire and so it is up to the listener to figure out if the author actually means what he is saying. Fortunately, narrator Julian Rhind-Tutt, a British actor, is a magician with his voice. Within a minute, he can voice three characters and the narrator, gliding silkily from one to another with great distinction among them. 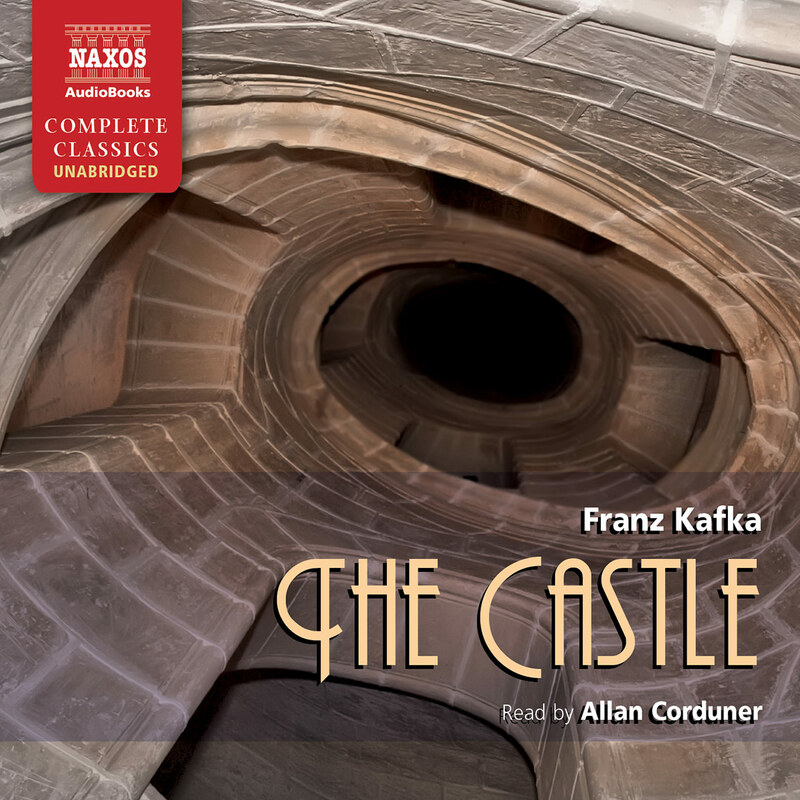 Even if listeners aren’t totally sure what is going on at all times, this audiobook is still is a pleasure to listen to. 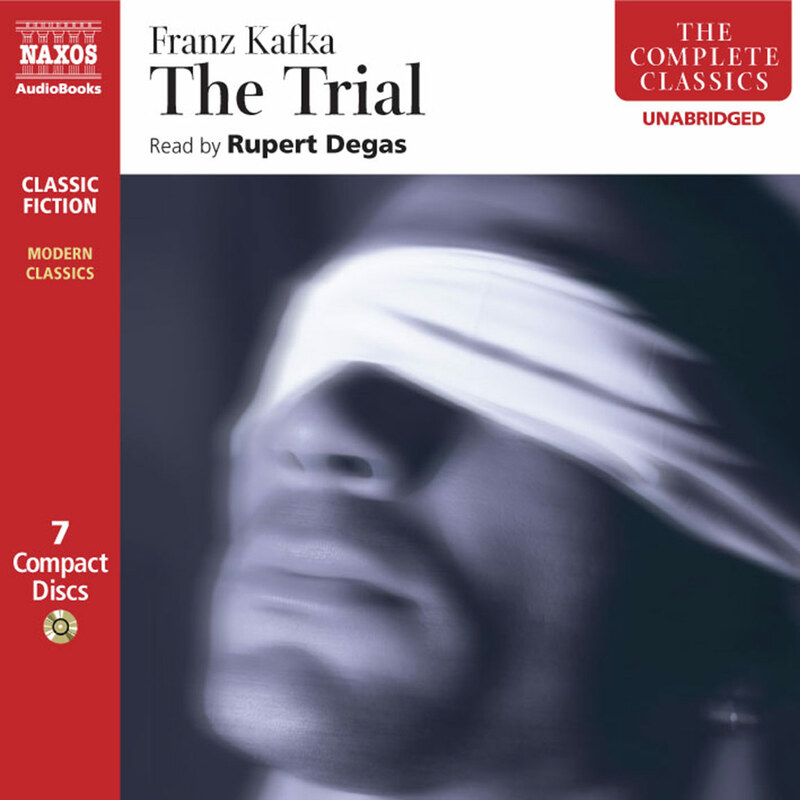 And after this audiobook, listeners can always go on to read the book with a confidence gleaned from this intelligent and entertaining interpretation. 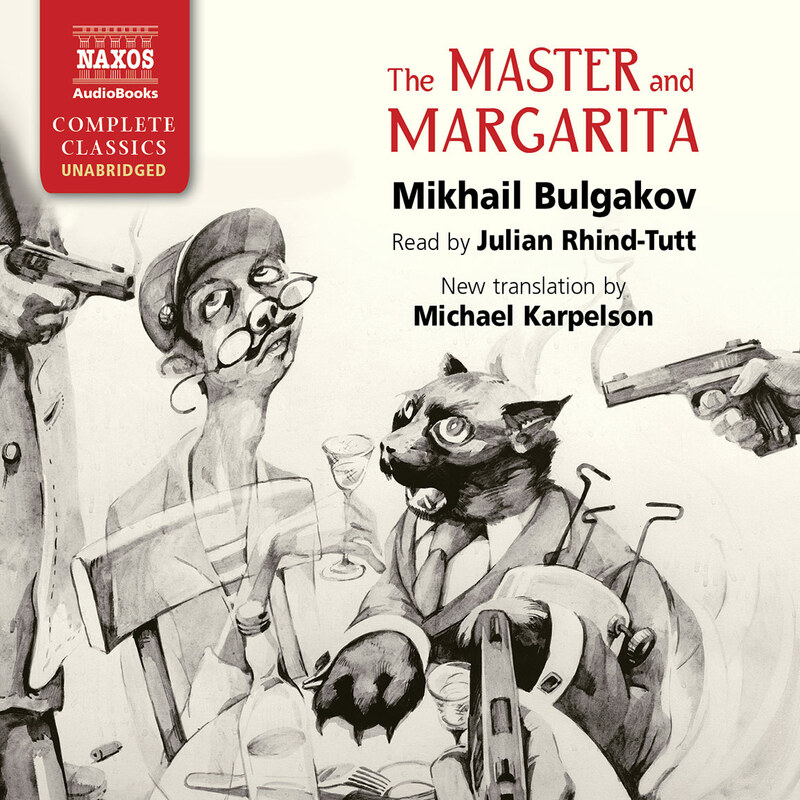 Bulgakov’s satire of the greed and corruption of Soviet authorities illustrates the redemptive nature of art and faith, and Julian Rhind-Tutt’s superb interpretation does the classic full justice. With a dramatic flair and a deep, multilayered voice, he pulls off a host of fantastical characters including Professor Woland (Satan) and several of his associates, Pontius Pilate and Jesus Christ, witches and madmen and a variety of early 20th-century Moscow literary and theater types. Two minor caveats: a few characterizations are too nasal, and his cockney accents for low-class Russian characters are a bit disconcerting. The Master and Margarita is a disorienting, savage satire of culture, politics, religion and, most especially, the absurd bureaucracy of the Soviet state in the 1920s. With a story that encompasses flying witches, meditations from Pontius Pilate on Jesus, talking cats and magical manuscripts, it’s no wonder that it was impossible for Mikhail Bulgakov to publish it in his lifetime. Once you turn on Julian Rhind-Tutt’s full-tilt performance of Michael Karpelson’s translation, it will also be no wonder why I am including it on this list. In our own age of brutal, bureaucratic absurdity, something like The Master and Margarita can be, if not creatively empowering, then at least cathartic. That Russian Margarita, Roman Pontius Pilate and the Devil all end up with variations on Rhind-Tutt’s (lovely, well-modulated) native English accent makes the absurdity just that much more realistic. The Master and Margarita is a novel that could not have been published when the author was alive; indeed it was pretty remarkable that it got published when it did, some 26 years after his death. In its energy, inventiveness, fantastic imagery, spirituality and belief in the capacity of the human spirit, it was a dangerously liberating book, and liberating books were not going to be published in the USSR of the 1920s and 30s. It was a world of overwhelming fear and suspicion, where the repressive State machinery made any opposition – real or imagined – punishable by death or imprisonment. This dark brutality infected every aspect of life; and the strict bureaucracy that enforced the State’s decrees led to profound social stagnation, quite apart from numbing inefficiency in even the most straightforward of transactions. In this world, art of any form was a dangerous currency, and the State did everything it could to ensure that only those works of which it approved were published. The Master and Margarita would not have been approved. For a start, it is a satire, and people holding absolute power are rarely amused by being mocked. It pokes fun at the catastrophic absurdity of the system, uncovering the vanity and duplicity of those who operated within it. It makes a point of sending up the pompous literary establishment of the time, which would hardly endear it to publishers. More dangerously, it is also sympathetic to the figure of Christ (if not quite the orthodox one), an attitude the atheistic State would again have been ready and keen to punish. For today’s readers, these satirical elements would make the book worth attention. But what elevates it beyond its time, makes it more than a significant period-piece, is its dizzying, dazzling invention, its vivid fantasy, its complex, ambivalent morality, its humanity and its breadth of humour. It is Solzhenitsyn written by Lewis Carroll, Dostoevsky by Vonnegut. Mikhail Bulgakov was born in Kiev in 1891, a son of a professor at a theological academy. He went on to study medicine, but after the turmoil of the Civil War (in which he served as a doctor) he turned to the area he had always loved – theatre and literature. One day in 1919 while on a train, he had written a story and when the train stopped, he sold it to the first paper he could find. It was never going to be that easy for him again. Over the next ten years, he wrote sketches, stories, novellas and plays which gradually displayed a more critical attitude to the Soviet system. As a result his works began to be banned and were viciously attacked in the press. Deeply frustrated by this official interference, he wrote a letter asking for permission to go abroad. In an irony that Thomas Hardy might have enjoyed, Bulgakov was telephoned by Stalin himself, who asked if he really wanted to go. The author, quite possibly fearing for his life, rescinded his request, claiming that a writer could not work outside his homeland; and the dictator arranged for him to work at the Moscow Art Theatre adapting Gogol’s work for the stage. But even here, his work continued to be banned, as it was later when he was at the Bolshoi Opera House as a librettist. In this atmosphere, The Master and Margarita had to be written in secret. He started it in 1928, and it took, in its various forms, twelve years; and nearly never got written at all. The novel contains several incidents taken from Bulgakov’s life. He was married three times, and the figure of Margarita is probably based on his third wife; Pilate’s faithful and brave dog is called Banga, the nickname of Bulgakov’s second wife. Bulgakov knew what it was like to be rejected and publicly humiliated by the literary establishment, for example – something the Master has to endure. There are also plenty of references to real people (in disguised form) in the characters. 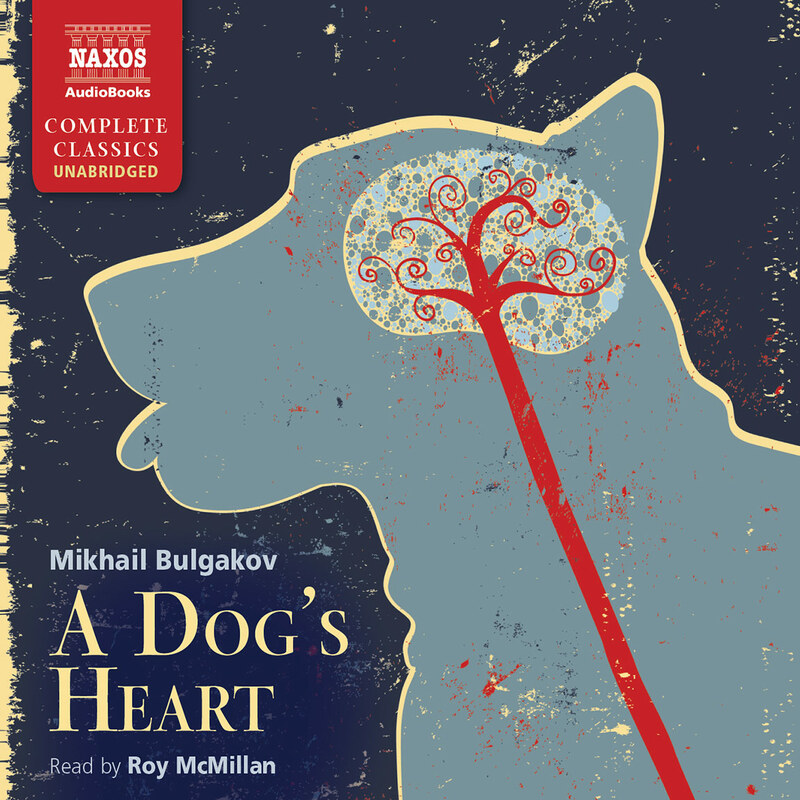 But in perhaps the most significant autobiographical incident, Bulgakov had been so alarmed by the potential threat if his novel was discovered that he had burned the manuscript. When he later decided to carry on, his wife asked how he would manage without all his notes. And just as the Master does, he said he could remember it all. ‘Manuscripts don’t burn’ became something of a catchphrase in the USSR when the book was eventually published, and this personal reflection of the author was recognised as a statement about the indomitable nature of human invention. This incident and its implications echoes through the whole book, as does the expression ‘Cowardice is the worst of sins’. It relates to Bulgakov’s own fear about the novel and his own attitude to the Stalinist regime; and by extension to everyone else who suffered under it. He had lost his faith for a while, but regained it in later life, finding comfort in his belief in God. This might also have made him a target for the authorities, since the State enforced atheism. But again, the capacity of some humans to follow their own convictions despite the threats of the all-powerful State demonstrated a tenacious capacity for individualism. And in the end, even Stalin failed to eradicate faith in the USSR, just as Caesar had failed to eliminate Christianity two thousand years before – the two periods reflected in the book. The book weaves three separate strands together in its narrative. The first is 1920s and 30s Moscow, visited by the Devil in the form of Professor Woland and his crew of bizarre assistants (including a talking, shooting, bipedal cat). They set about destroying the comfortable pretensions of the jobsworths who superintend apartments or run theatres, and in particular the smug literary world, through displays of impossible, wild, unpredictable, cruel, bloody and sometimes fatal magic. The second is set in Jerusalem (named Yershalaim in the book), where Pontius Pilate is about to sentence a charismatic leader accused of inciting the population against their Roman overlords. Again, the name is altered, shifted from Jesus to Yeshua; and the characters are different, too. Pilate is tortured by the problem of goodness and obedience, while Yeshua dismisses some of the claims made for him by his followers but remains powerfully, luminously strong yet tender. The third strand binds these two together, and features the Master and Margarita themselves. He wrote the story of Pilate; but dispirited by its rejection by the establishment, he despairs of his work and himself, burning the former and committing the latter to an asylum. Margarita never loses faith in him or the book, and enters into a Faustian pact to save them all. 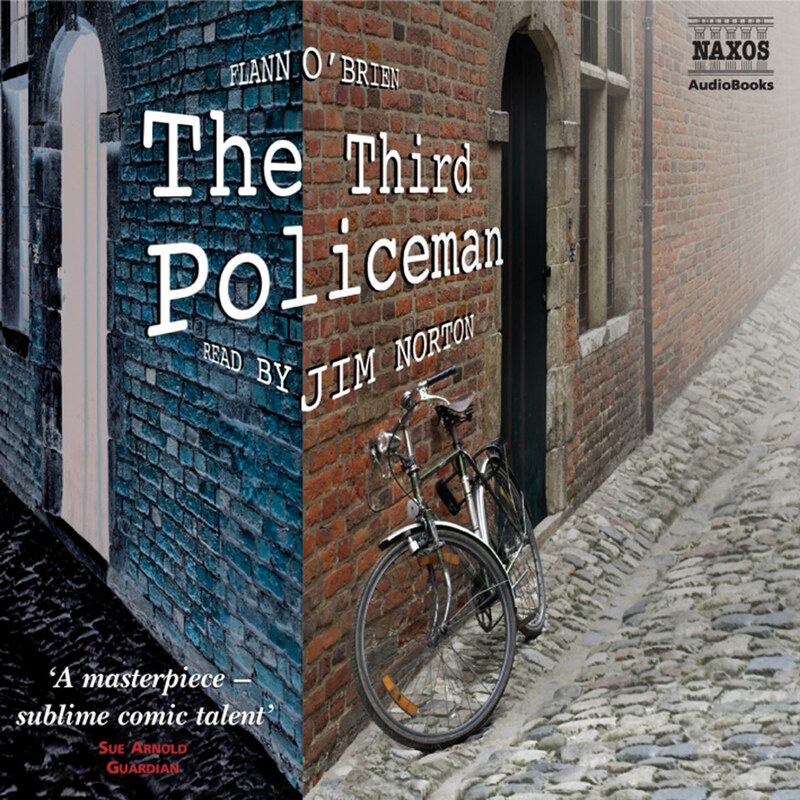 These interweaving plot lines are told either with extraordinary brio or brilliant control. In the Moscow sequences, the appearance of supernatural characters naturally allows for fantastic imaginings and events, creating an impossible, magic world inside the repressive reality of Moscow. Meanwhile, the discussions with Yeshua are told with a powerfully contrasting directness and simplicity. In both cases, Bulgakov examines the ideas of goodness, of obedience, of creativity, of courage and of freedom, but never reaches an easy moral conclusion. Woland may be the Devil – but his actions are sometimes beneficial. The Master has created a great work of art, but he is not granted simple or complete absolution. The system is mocked, but not directly. Pontius Pilate is made a human, sympathetic character; while innocents are sometimes punished. Margarita sides with Woland, but there is no retribution. The Master and Margarita was eventually published in 1966. This was strange in itself – the Communist Party was still very strongly in power. The book came out in serial form, slightly censored and – equally strangely – in a rather conservative magazine. Whatever prompted the publication, it was greeted with a kind of rapturous joy. The boldness of its writing, the breadth and freshness of its imagining, the spirited and vivid characters, the courage to refer to the dire shortcomings of the system so fearlessly and with such humour – these were all inspirational and offered moral and intellectual hope. Since then, interest has if anything increased. The novel is filled with literary and musical references, especially Faust and the opera Eugene Onegin, allowing almost infinite academic speculation about its symbolic and thematic intentions, all fully justified by the text’s unobtrusive complexity. But whatever these close studies reveal, the magical depth of the book makes it as endlessly rewarding as it is immediately accessible.